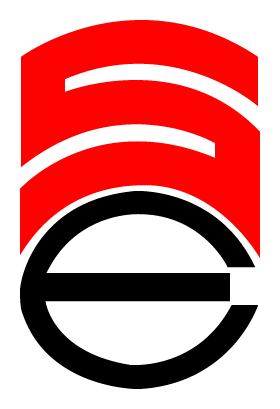 Spenborough Engineering Ltd is a wholly independent company specialising in Commercial Vehicle Bodybuilding, Tippers, Tipper Bodies, Drop Side Tippers and more, whose origins date back to 1913. 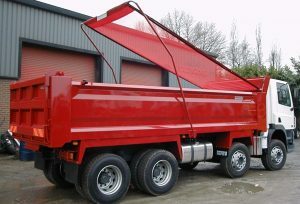 For generations, Spenborough bodywork has been specified by local authorities, utility companies and private contractors for reasons of Tipper design, Tipper build quality and cost-effectiveness. This site has been designed to help our prospects and existing customers view all the Tippers, Tipper Bodies, and other products and services we provide. From our purpose built premises close to both the M1 and M62 motorways, we can offer one-stop shopping for virtually all your bodywork/crane combinations – providing proven quality products. Please feel free to navigate through the site and look at some of the various projects that we have undertaken over the years and if you have any questions or queries please feel free to contact us. 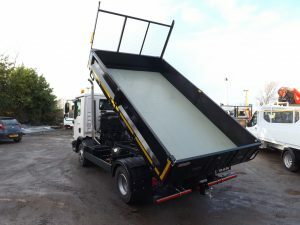 Spenborough Engineering are specialist designers and manufacturers of; Tipper Bodies, Tippers, Steel dropside Tippers, Aluminium bodywork, Hardcase, cages, cranes, and much more. All Spenborough bodywork is constructed to a very high quality specification. On our steel bodies we use Ultra High Yield Steel to keep weight down without compromising on strength.